Compatible with residential and commercial door locksets. Interfaces with locksets of major brands. Can retrofit a ‘Jumbo’ cylinder with an adaptor ring. Compatible with residential and commercial surface mounted door locksets. Interfaces with locksets of major brands. Suits wide range of lock mechanisms. mortise cylinders have threads on the outside of the shell and are designed to be screwed into other manufacturer’s mortise lock cases. These cylinders are used in cylindrical locksets, deadbolts and padlocks. Mul-T-Lock® provides an extensive range to fit a wide variety of popular brands. 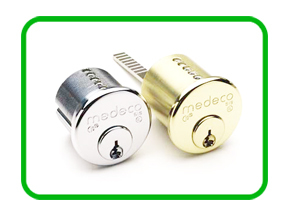 cam locks are available in various sizes,making them suitable for a wide range of applications (e.g.cabinets, drawers,parking meters,lockers, cash boxes,pay telephones etc.). For high security key control of electrical circuit applications. The ultimate rim cylinder protection. For use on residential, commercial and institutional doors.Drill and attack resistant for high security needs. New enhanced design mortise locks with hadened steel anti-sawing insert in bolt. Availalbe in a variety of sizes and functions with surface-mounted and through-bolted trim. High security cylindrical lever locksets. High security cylindrical ball style knob locksets. 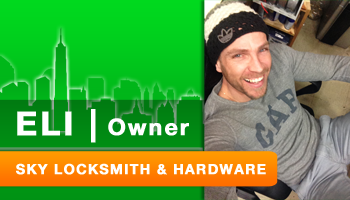 High security padlock for commercial and residential locking, as well as trucks, vans, trailers and other vehicles.